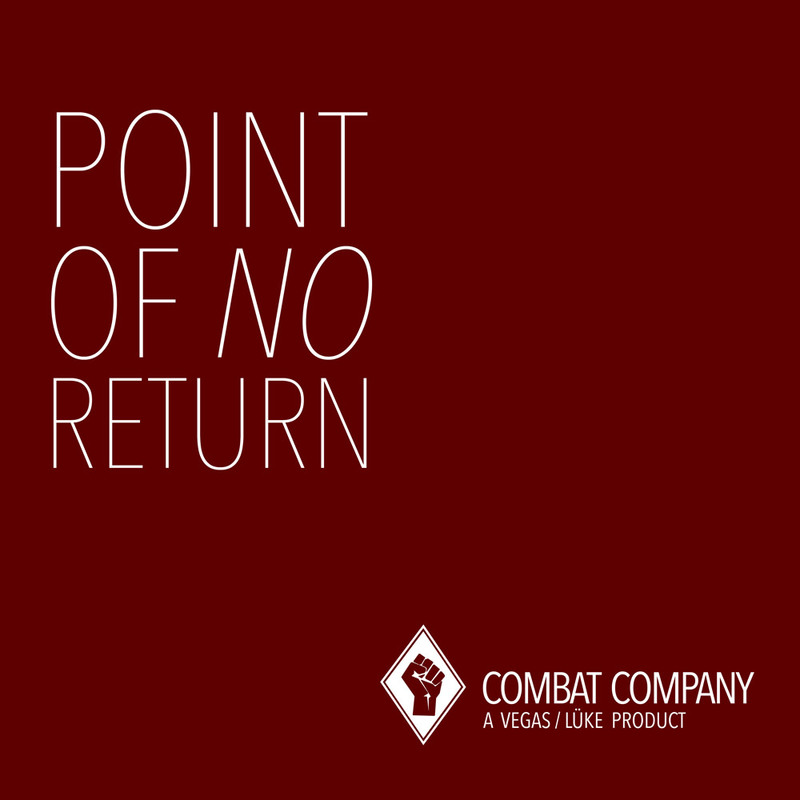 Combat Company Release "Point Of No Return"
WE ARE RIGHT AT THE POINT OF NO RETURN. Combat Company are back. It has been around two years ago that Homer and Eli have split, now Eli invented to recreate his old baby again and to release a new track that reflects all the years that have passed by and have finally been gone. This release is just the beginning of a new era of the band as he is working on a best-of album which will be completely new produced. This release is a free download (pay if you want to) on bandcamp.